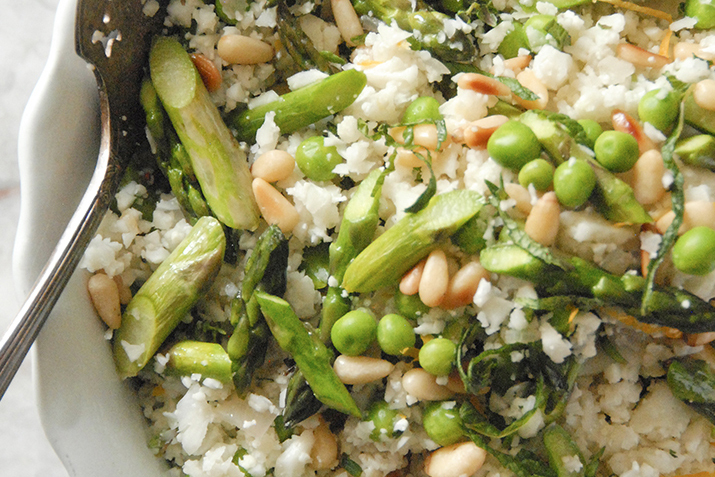 Spring is (finally) here and with it often comes the desire to ditch the heavier meals of winter. If you’re looking for lighter fare to add to your menu, try out one of these special spring recipes. 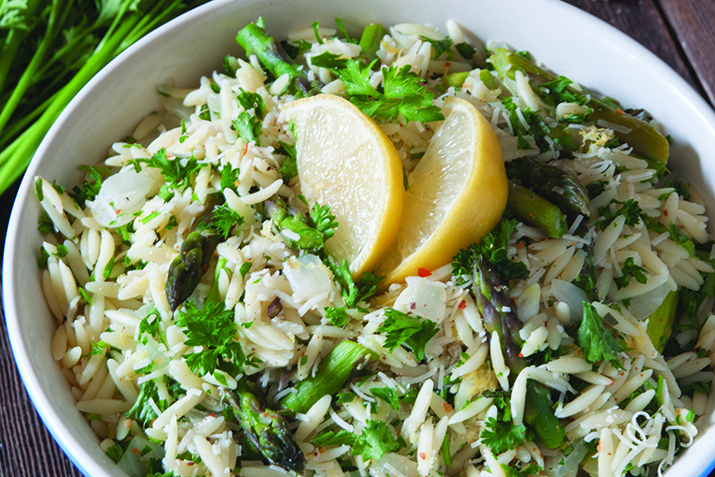 Lemon, parsley, mint and garlic join asparagus in a celebration of fresh spring flavors. 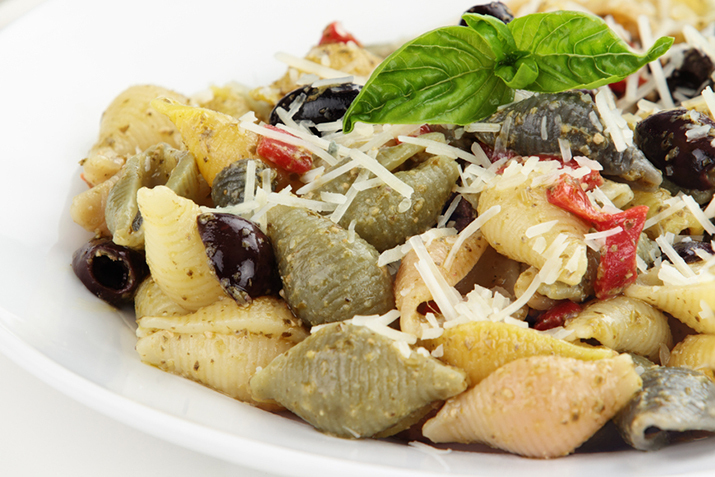 This quick and simple pasta salad is packed with delicious flavor. 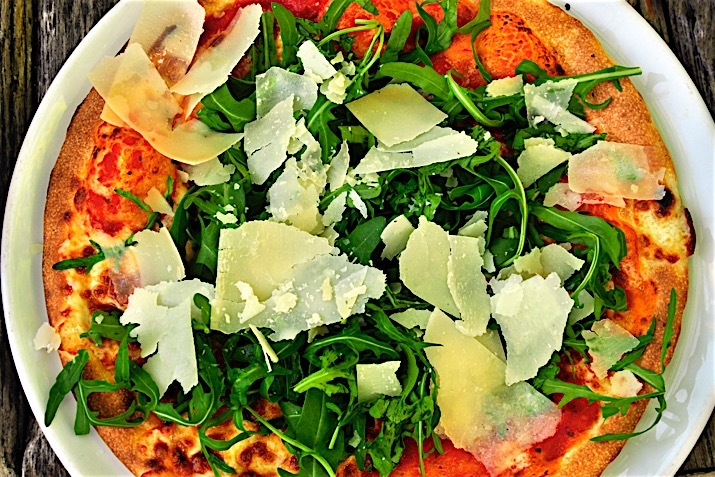 The contrast between a hot, crispy crust and a cool, leafy salad makes this easy pizza seem much more complicated than it is. Great in summer, or anytime you want a quick, fresh meal. 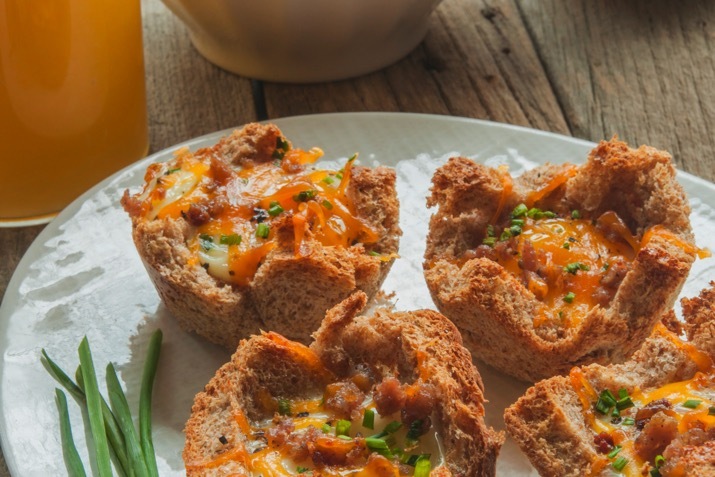 Nestled in a whole wheat bread slice, these simple and delicious baked eggs make a delightful breakfast or brunch. Quinoa has such a nutty, mild flavor making it a natural fit for pairing with sweet vegetables and a touch of honey. 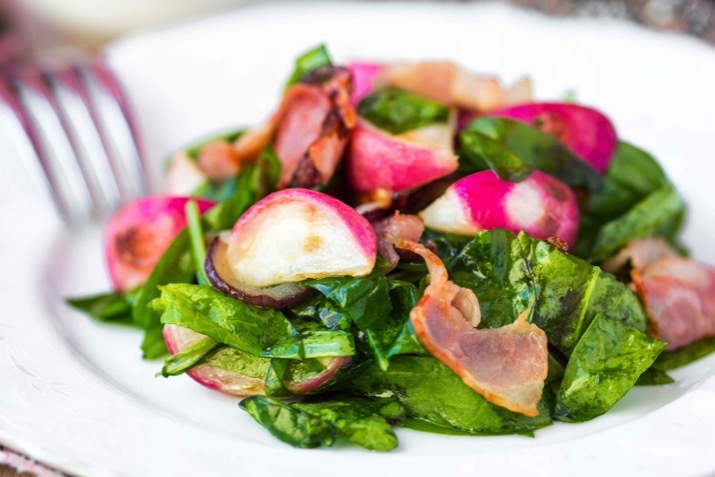 Tender radishes and crispy bacon are slow-roasted with garlic and fresh sage for a simple and spectacular salad. 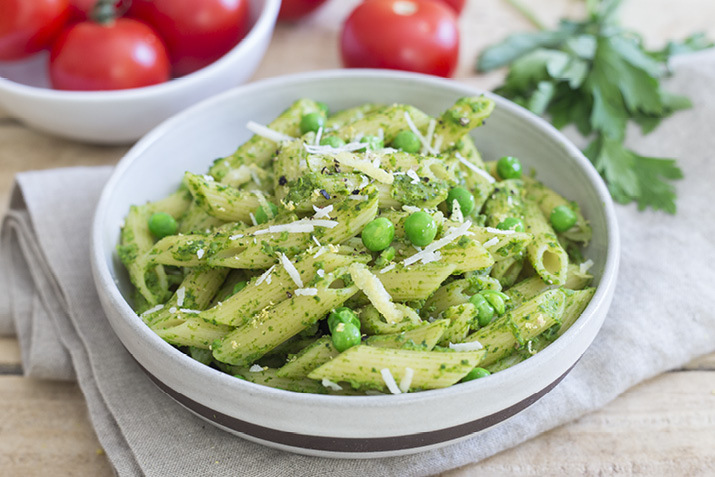 Try this take on traditional pesto that uses arugula and parsley instead of basil. Refreshing and easy to make, this lemony tortellini salad takes full advantage of spring’s tender baby spinach. In this brightly flavored side dish, cauliflower stands in as a wheat-free alternative to couscous. With cauliflower as the backdrop, all of the fresh spring flavors shine through. You may never look at cauliflower in quite the same way again!